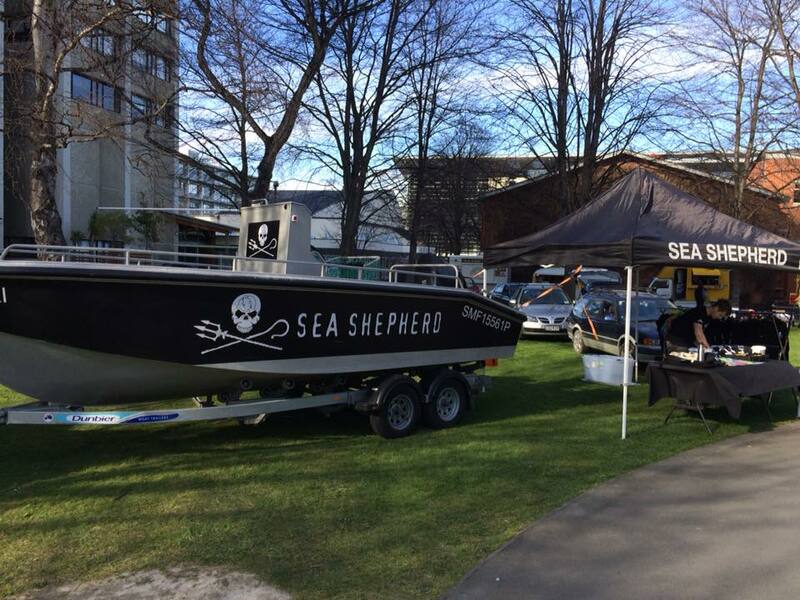 Join Sea Shepherd Christchurch to watch the brilliant documentary Chasing the Thunder! A thrilling high seas adventure feature documentary where two marine conservation captains from Sea Shepherd go on a hundred day chase of the illegal poacher and pirate fishing vessel, the Thunder. The film will start at 7.30pm, and there will be a stall of Sea Shepherd merchandise available for purchase. 100% of proceeds go directly to Sea Shepherd, so you can support the cause!